Andrews Engineering Co., Inc. (AEC) is a civil engineering, surveying, and construction management firm located in Beaufort, South Carolina. AEC has completed a multitude of civil-site engineering projects in the Lowcountry serving governmental and private-sector clients for over 25 years. Our projects typically require planning and site layout, grading, access and road design, wet and dry utilities, and stormwater management plans. Founded by Steve Andrews, AEC employs highly qualified and dedicated staff. With experienced members in each department, we offer a wealth of resources to our clients. Our team takes pride in researching and employing the latest innovations in civil engineering. Staff regularly attend professional development conferences that focus on new products, software advances, and design techniques. 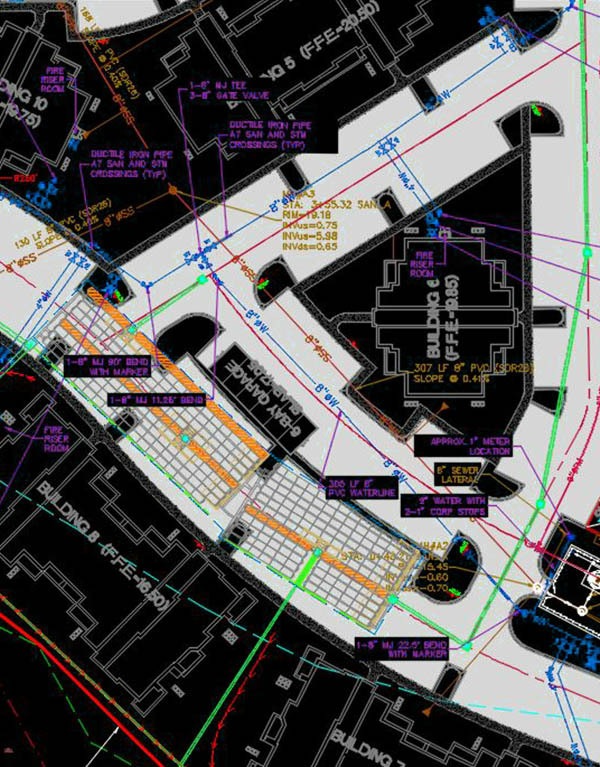 Our commitment to staying on the cutting edge of technology and training allow us to deliver innovative, cost effective solutions to even the most complex projects. We strive to go above and beyond our client’s expectations to ensure the project’s success.